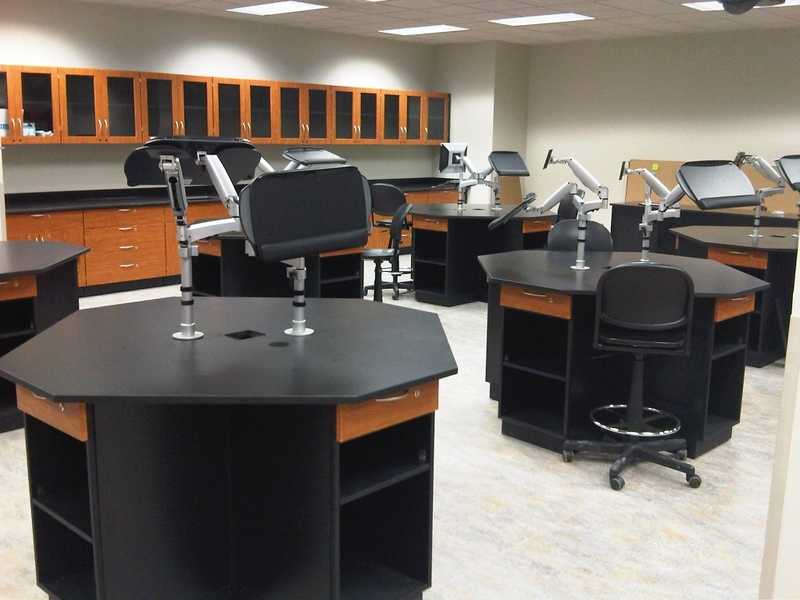 Lab, scientific and healthcare interiors require workstations suited to their particular professionals and specialties. The flexibility of modular casework lets you design custom stations from standard units and components, eliminating “custom” millwork expense and improving workspace flexibility. 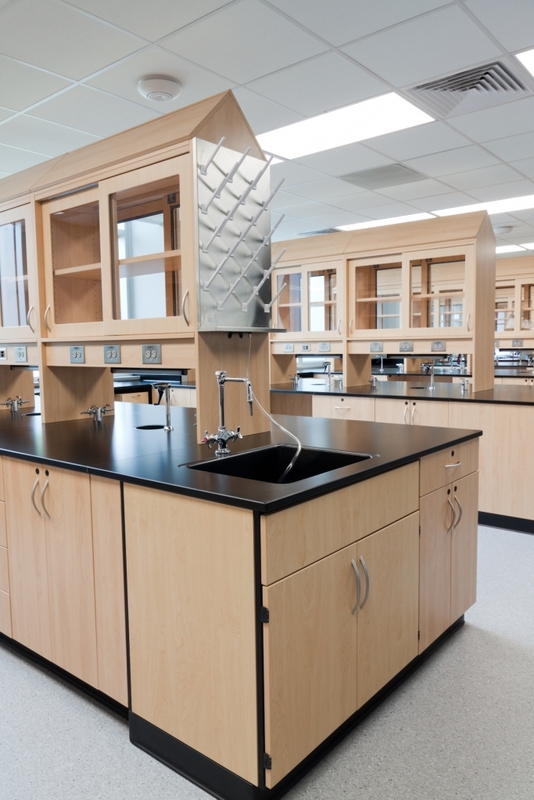 At Systems & Space, we have a complete understanding of laboratory design. 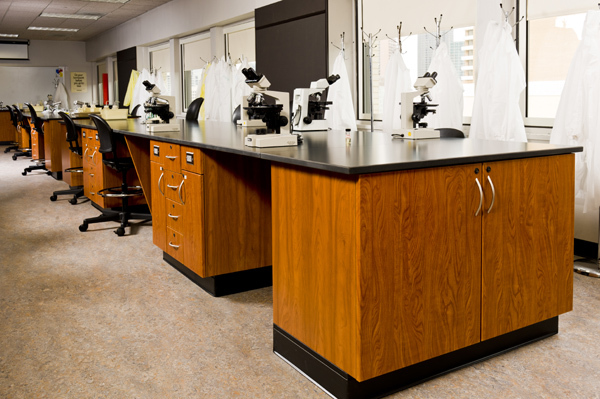 Whether your lab purpose is for medical, instructional, or research use, our modular casework is flexible enough to conform to the requirements that its function demands. A well-planned lab provides harmony between people, equipment, and workspace, while accounting for logistics such as utility management and storage access. 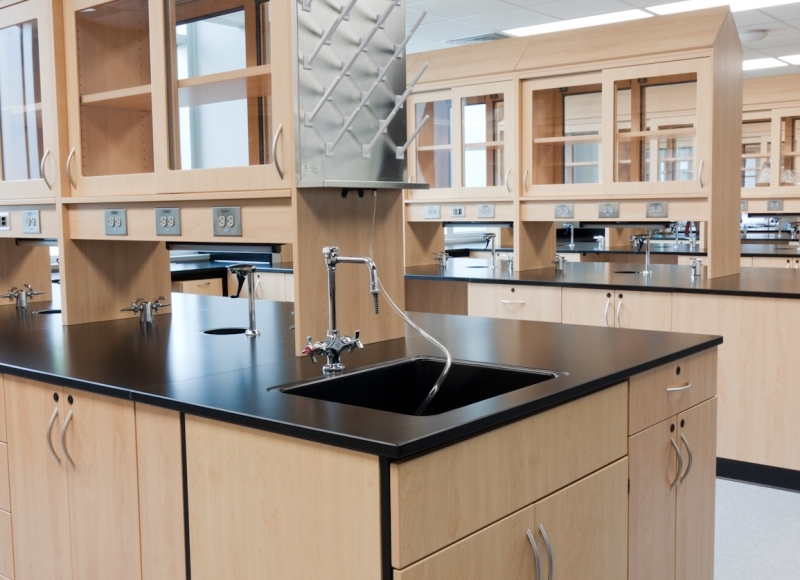 Our modular casework performs all these functions, and has an attractive, professional appearance as well.